Nara, pronounced [NA-RA], means flame. It is an Arabic slang word that originated from the word "Nar" which means Fire. Nara is often referenced to as charcoal. When your hookah arrives, your hookah server will place Nara on your favorite flavor. 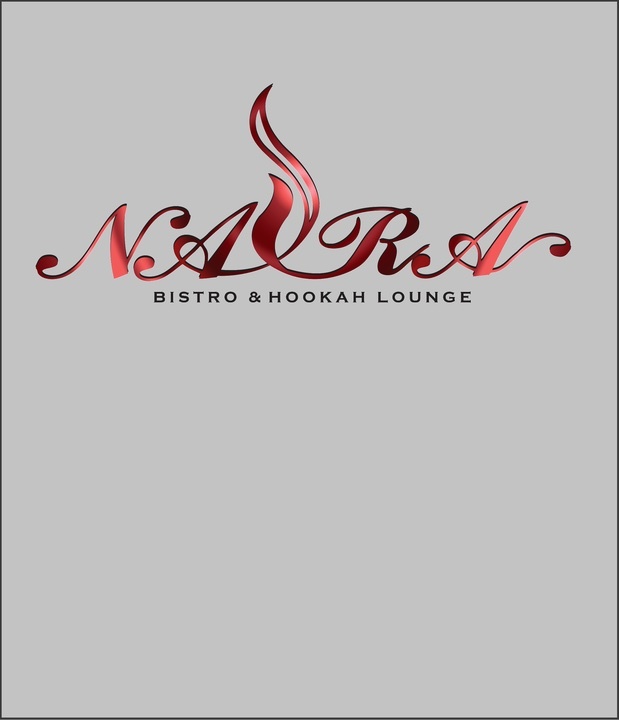 "There Is No Hookah Without Nara"
© 2019 Nara Bistro. All rights reserved.